Here’s an excerpt of DER board member Karma Foley’s article about the John Marshall retrospective at DocsDF in Mexico City which took place this past November. You can read the full article on the Smithsonian Collections blog. What a gift it was to spend a week immersed in Marshall’s films and engaged in discussions about his work and his legacy. Mexico City filmgoers provided the best gift of all – sold-out screenings almost every night of the retrospective, held primarily at the beautiful, newly-renovated Cineteca Nacional. 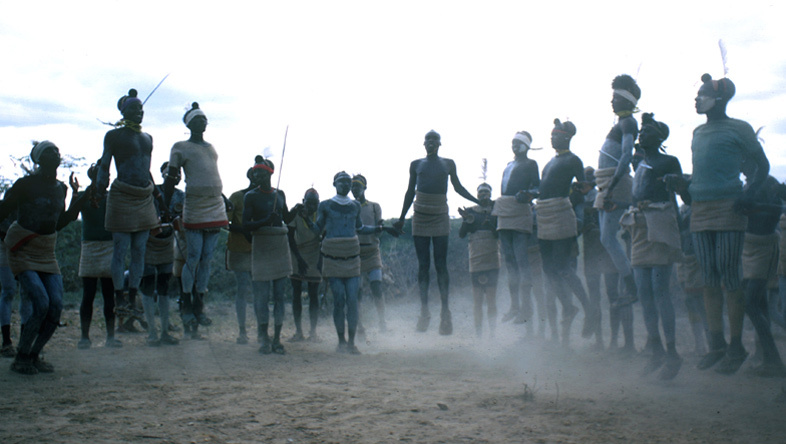 A Kalahari Family (2002) was screened in its entirety throughout one afternoon and evening in a smaller, more intimate theater in the city’s energetic downtown. Not only did this six-hour marathon sell out, but many audience members stayed long after for a passionate discussion about the series’ implications and lessons for the present. My experience at Cine en Culturas showed me what that impact can be. 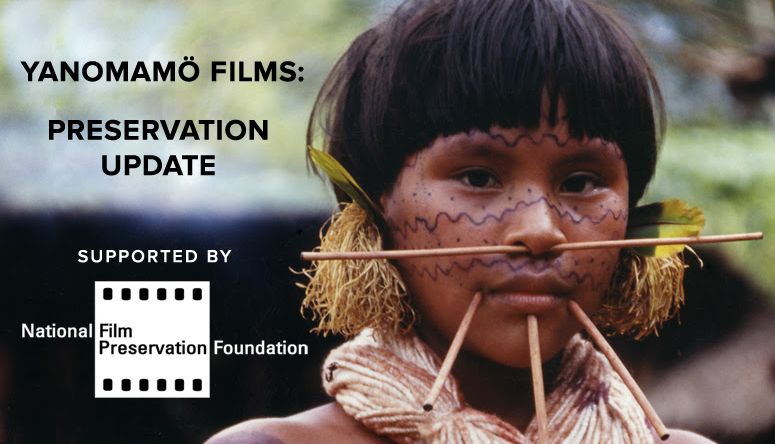 Each night, anthropologists, filmmakers, students, and cinephiles filled the theater to learn about a time, a culture, a way of life very different from their own. Each night, that audience stayed long after the screening for Q&A sessions and discussions that covered a wide range of topics: John Marshall’s working style and deep commitment to the Ju/’hoansi; the evolution of documentary filmmaking techniques; the ethics of documentary and ethnographic filmmaking; the successes and failures of international development work; the current political and economic standing of the Ju/’hoansi; the struggles of indigenous groups in Mexico and worldwide. Photos courtesy of Francisco Palma Lagunas. See more photos from the retrospective on flickr.